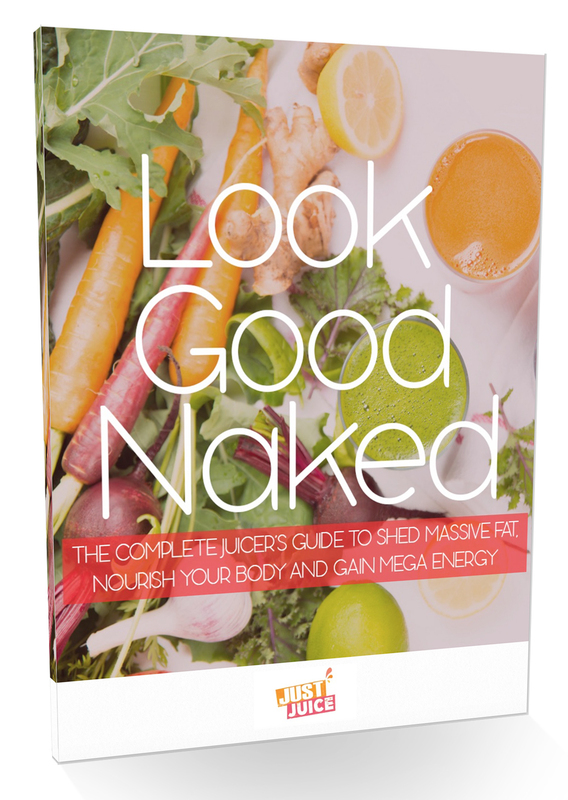 Want to Shed Massive Fat, Gain Mega Energy, and Look Good Naked? Let's face it...most diets simply don't work. And ﻿it's﻿ not just because ​restrictive diets are no fun - I mean, how many of us have the willpower to go for weeks and months without our favorite foods? - but also because cutting out massive calories often results in cutting out massive nutrients. You need those nutrients. Without them, your body goes into stress mode and your metabolism shuts down - no matter how little or how much you eat. Not to mention that depriving your body can lead to losing muscle mass, which further hampers your natural ability to burn fat. That's why this book isn't about losing "7 pounds in 7 days" through extreme methods - we want you to lose more than water weight and do so in a way that's healthy and sustainable. That means nourishing your body with a wide array of life-giving nutrients, gently detoxing overworked organs and pathways of fat elimination and gradually shifting your mindset to that of a healthy, naturally slim person. Fuel Smart. You'll learn exactly how to harness the power of a huge variety of fat-burning, metabolism-boosting, detoxification-aiding foods. Deeply Nourish. You'll find out how to give your body a wealth of all the nutrients it needs including heaps of vitamins, minerals, enzymes, essential amino acids, complex carbohydrates, as well as fat-burning proteins and healthy fats - while keeping your caloric intake low. In other words, you'll become an expert at getting the most bang for your caloric buck! Fill Up to Burn Fat. You don't need to go hungry in order to burn fat - you'll learn how to make juices and smoothie that fill you up, fuel your body and metabolize fat faster. Avoid Every Weight Loss Pitfall. There are some common mistakes that can actually result in weight gain - you'll find out smart ways to avoid each and every one of these pitfalls. Exactly how juicing transforms your mind and body to become a fat-burning machine! The best fruits and veggies to juice...and which to save for blending! Metabolism boosting superfoods to add into your juice and smoothie recipes! Calorie and nutrition facts for every juice and smoothie recipe! How and when to juice and blend for best weight loss results! 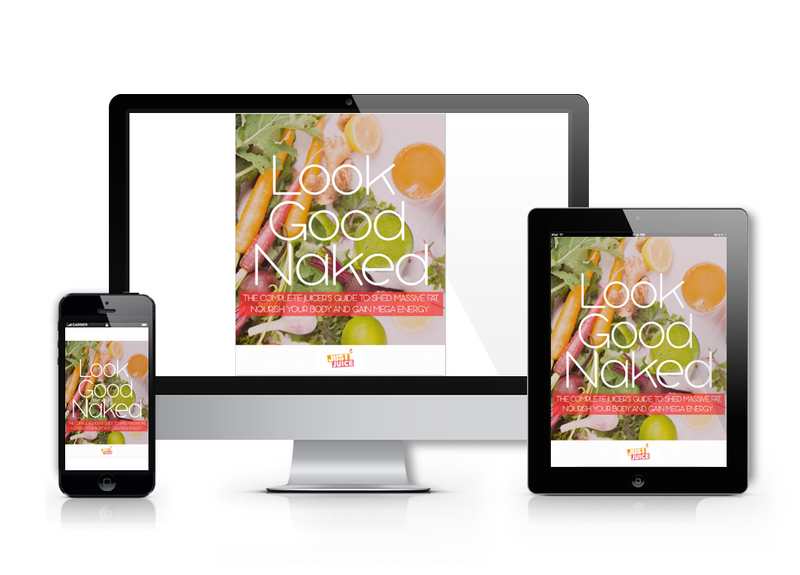 Ready to Look and Feel Amazing in Your Body? In just a few minutes, you'll know everything we know to transform your body into a slimmer, wonderfully nourished version of yourself.